A survey conducted by the American Podiatric Medical Association found that 77% of adults have foot pain. While the suffering may be shared, the causes of that pain can be quite different and, therefore, a person with foot pain must receive treatment customized for that specific cause to find relief. Are you wondering what may be causing your own foot pain? Let's explore some common conditions which, left untreated, will only worsen and see how you can take care of yourself, this year, by getting the right diagnosis. The sesamoids are tiny bones of the bottom of your foot that act as a fulcrum for the foot's tendon. 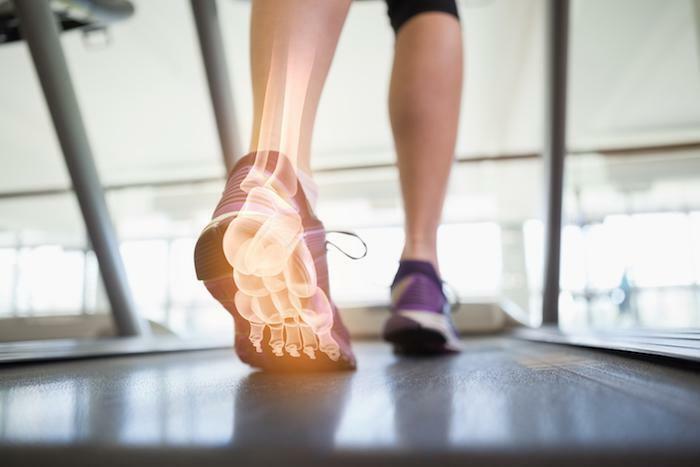 While most people may go a lifetime without ever knowing these bones exist, runners, long-distance hikers, and people who are on their feet all the time may become quite acquainted. 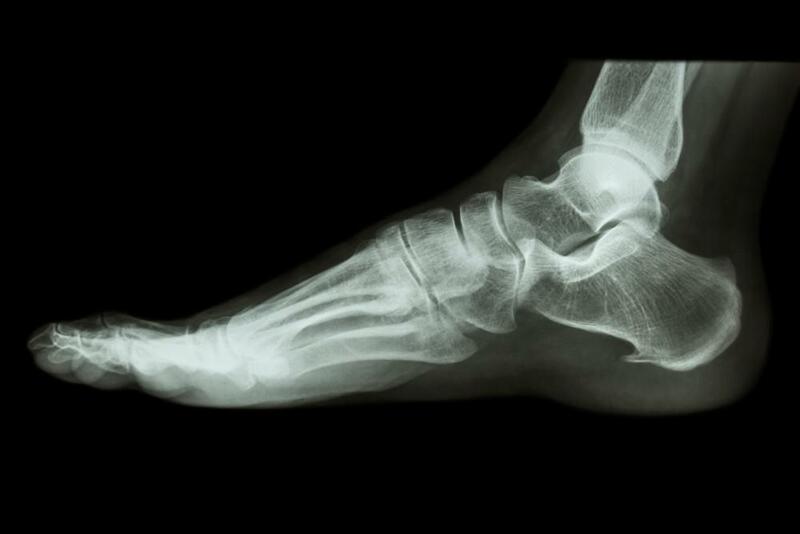 When these bones become inflamed, they cause sharp or dull, achy pain on the ball of the foot right behind the big toe. It's often worse during and after use. Sesamoiditis isn't the only ailment that causes pain in this region of the foot, so you always need a proper diagnosis. Once diagnosed, Dr. Lukoff may recommend special stretches, custom orthotics, and steroid injections to relieve the inflammation and pain. A thick fibrous tissue called fascia connects your heel to the front of your foot. Overuse and fallen arches (flat feet) can cause extra strain on this part of the foot that may lead to stretching and tears. If you're experiencing pain in the heel and arch you may have this condition, but you might also have heel spurs, which happen when part of your fascia calcifies and hardens. Neuropathy is inflammation and the subsequent damaging of the nerves that may cause tingling, numbness, loss of function in the ankle or toes, and/or pain. Diabetics commonly develop it because high blood glucose damages nerves, but a person without diabetes who sits a lot can develop neuropathy as well, as this reduces circulation to the feet, which will damage the nerves over time. There is no known cure for neuropathy, but regular diabetic foot care can both reduce the progression of the condition and prevent worse complications that may lead to amputation. Some people also find that over-consumption of red meat or higher fat dairy increases flareups and men are more likely than women to develop gout. Once diagnosed, Dr. Lukoff works with you to both stop the current attack and reduce future attacks by addressing the cause. This autoimmune disorder wreaks havoc on joints throughout your body and may move around from hand to ankle to toes and back again, causing pain, swelling, and reduced function. Left untreated, RA erodes the joints to the point that they can no longer heal, so early diagnosis and treatment are essential to preserving your joints and quality of life. For many foot conditions like RA, Dr. Lukoff may use the FDA-cleared Multi Radiance Medical’s MR4™ superpulsed cold-laser treatments to soothe the area and increase blood flow, reducing inflammation and restoring joint function. A bunion is a bump made out of bone that forms below your big toe on the side of your foot. In extreme cases, it may cause your big toe to point significantly inward. While bunions do have a genetic component, women are more likely to develop the condition, particularly those who wear pointy or high heel shoes that restrict the toes. Dr. Lukoff offers a variety of surgical and non-surgical options to treat bunions. If you have foot pain, it could be any number of things. Before you can find relief, you need to determine what it is by getting a proper diagnosis. Find out what's causing your foot pain. Contact FootCare Specialists, PC to request an appointment. November is National Diabetes Month, and it's important to understand that this condition has far-reaching implications. Foot infections, loss of circulation, and even gangrene are not uncommon for diabetic patients. Here's how we can help.